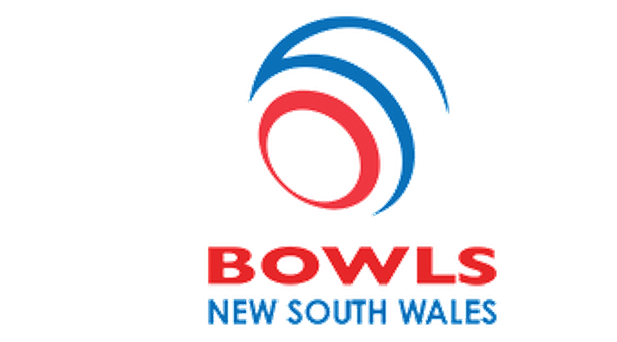 To many bowlers on the Central Coast of NSW, Garry Frost from The Entrance BC is that relatively new bowler that won the Central Coast section of the 2014 Bowls NSW Rookies Singles and went on to contest the State finals at Raymond Terrace where he was awarded the Mick Bell Encouragement Award. Earlier that same year, he was the lead in the team that won the Club Fours championship at The Entrance BC and they repeated the prestige double in 2015 and went on to win the 2015 Central Coast Presidents Fours. 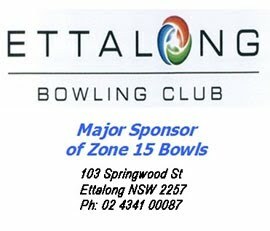 One of the great qualities of our sport is that we accept our fellow bowlers at face value and we do not always get the opportunity to get to know the background and inner qualities of that person we played Pennants against last Saturday. Most people have a story to tell, but 64 year old “Rookie Bowler” Gary Frost is one of those unique characters who has endured more than most in his life time. Garry’s dark side of life began as a young boy being sexually abused in two Central Coast Institutions which led him into that obscure world of dependency on drugs and alcohol and life on the streets until he was 30 years of age. From the depths of despair something from within made him reach out for help and Garry is the first to admit that discovering the world of sobriety was the “gift” and life saver that dramatically turned his life around. He went on to set up the Gosford Drug and Alcohol unit as a reformed drug addict, became a dedicated family man and a committed drug and alcohol counselor having also worked in the Upper Hunter Drug and Alcohol Services at Muswellbrook for 16 years before retiring in 2012. 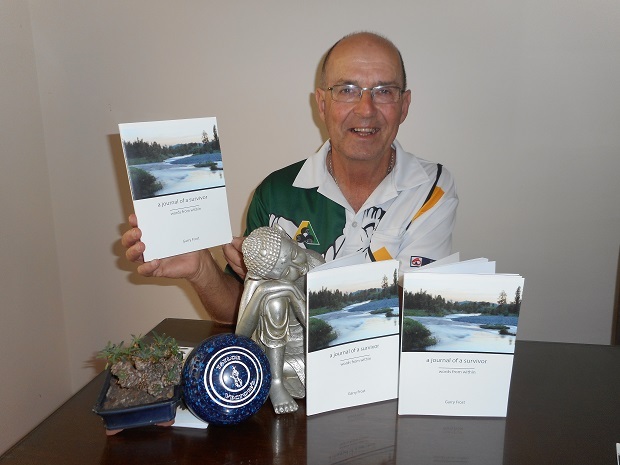 Garry’s poetry is words of emotion and experiences lived and it is his hope that his poetry will reach other survivors and encourage them to speak up and break that code of silence.